Global E-commerce giant Amazon Indian Division will host ‘Small Business Day’ online shopping event on December 16 to motivate and encourage small and mid-size businesses (SMBs/SMEs) and micro-entrepreneurs in the country, the company said. 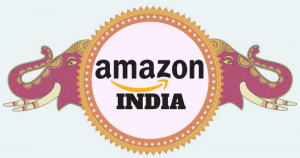 “Through the event, we aim to promote small businesses and micro-entrepreneurs and encourage shoppers to discover and buy products directly offered by them,” Amazon India said in a statement here. 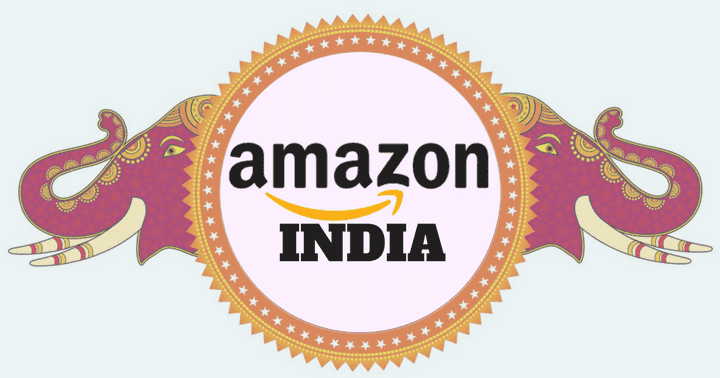 Amazon’s India marketplace has been witnessing a massive rise in its seller base and currently has over 3 lakh merchants selling on its e-commerce platform. The company has been continously promoting and innovating to increase its seller participation across India, especially from tier 2 and 3 cities. The ‘Small Business Day’ sale event is another attempt by the e-commerce major to woo sellers to its platform to help it compete with other rival e-commerce firms like Flipkart and Paytm. In a bid to encourage the SMEs, the e-commerce major will offer wide range of products from various small sellers at special prices and cash back for buyers, the statement said. “The event will help customers to purchase products from micro-entrepreneurs and thus support local employment,” it added. “This initiative will bring small and micro sellers and customers together to boost India’s local economy,” said the director of Amazon India Seller Services, Gopal Pillai, in the statement.